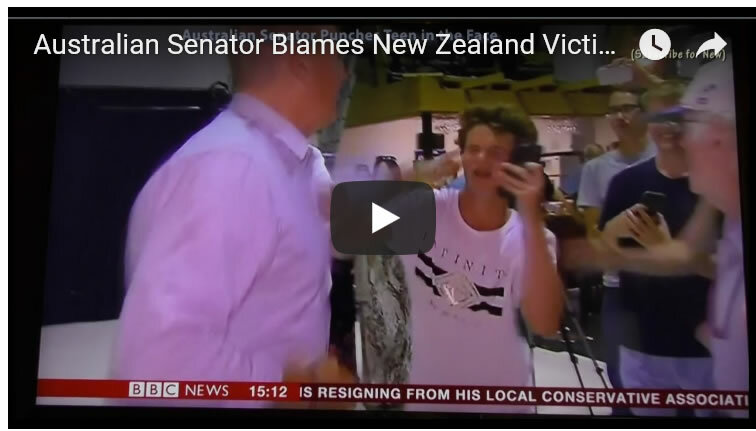 The so called Australian senator (hint Australia is not in Europe) was seen punching a teenager who took issue with his right wing message of hatred. 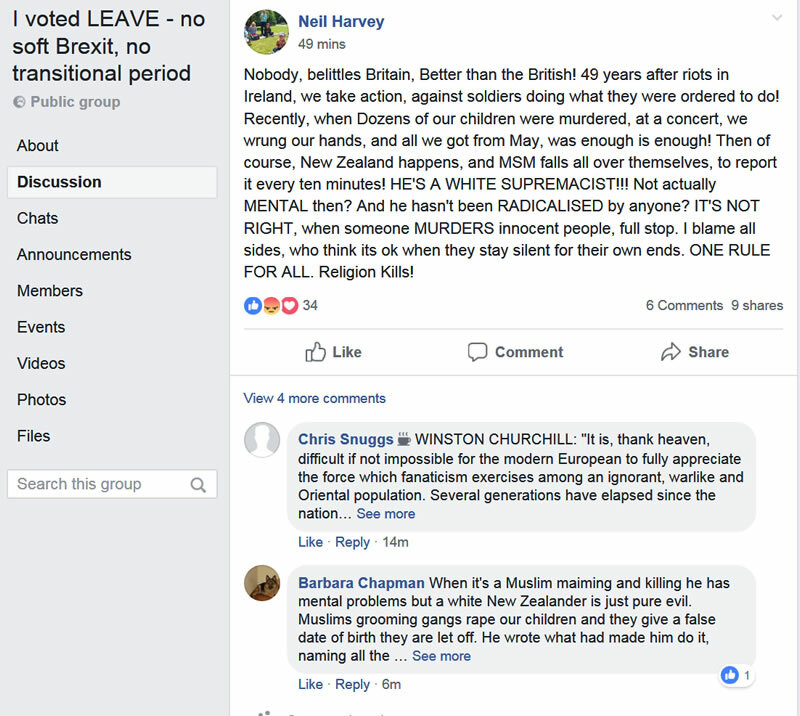 Where UKIP is concerned, the transformation towards becoming BNP 2.0 is near completion, the only thing needed is another change in leadership, likely anointing Tommy Robinson who subscribes to many of the same ideals as the terrorist behind the acts of violence in New Zealand. 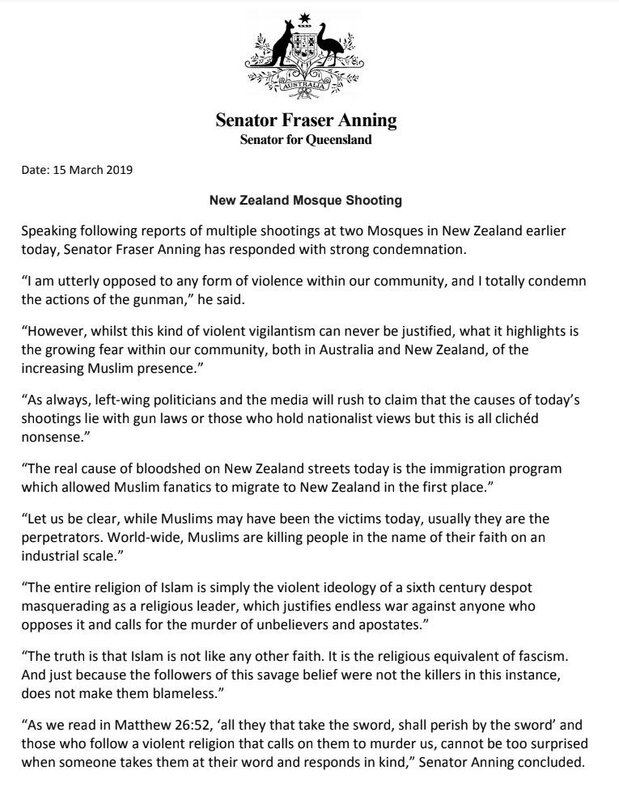 Meanwhile many UKIPers instead of offering condolences to the families of the bereaved were busy defending the actions of the white supremacist mass murderer. 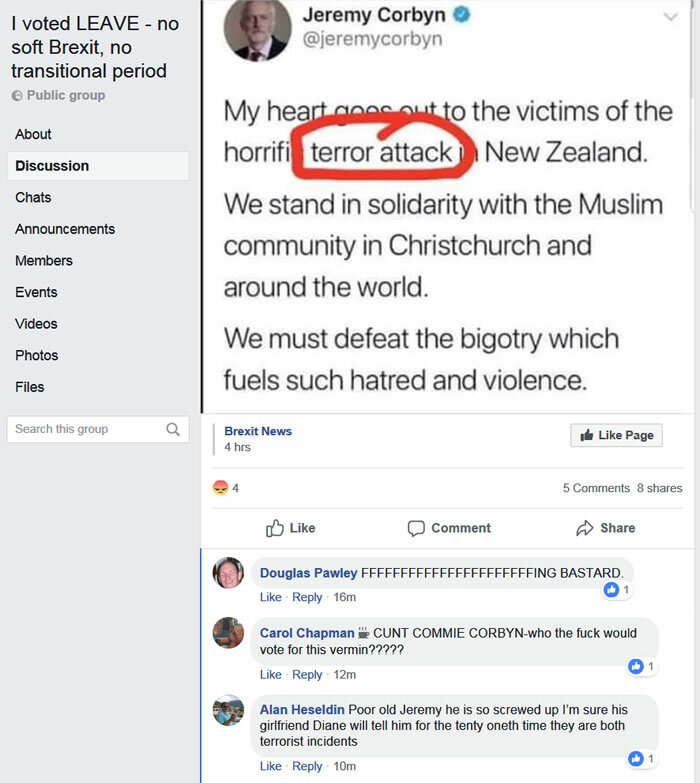 Especially abusing Jeremy Corbyn for condemning the terrorist attack. At the end of the day the UKIP of 2016 is DEAD, effectively replaced by BNP 2.0. Which means that it would now be near impossible for LEAVE to win a Second EU Referendum which appears to be the most probable trend trajectory of Britain's ongoing BrExit chaos. 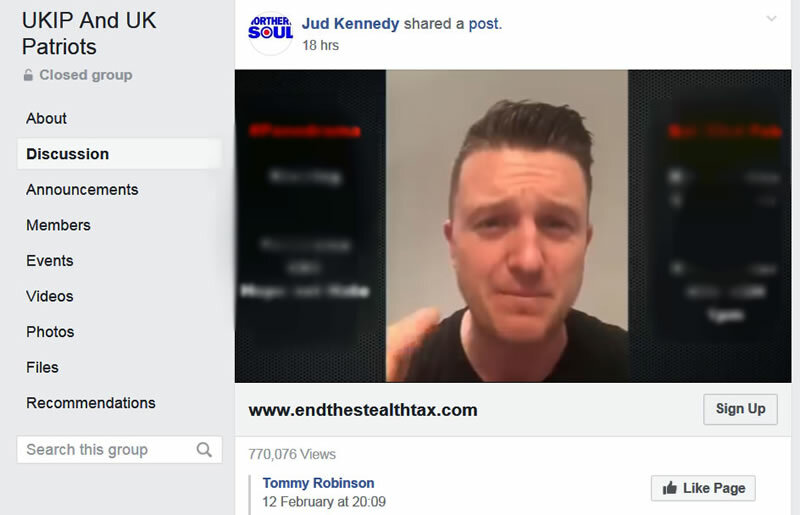 All whilst UKIPS soon be announced new leader Tommy Robinson (fake name) has been busy trying to capitalise on the New Zealand massacre by incorporating Replacement theory into his right wing extremist Idelology as per his latest youtube video.